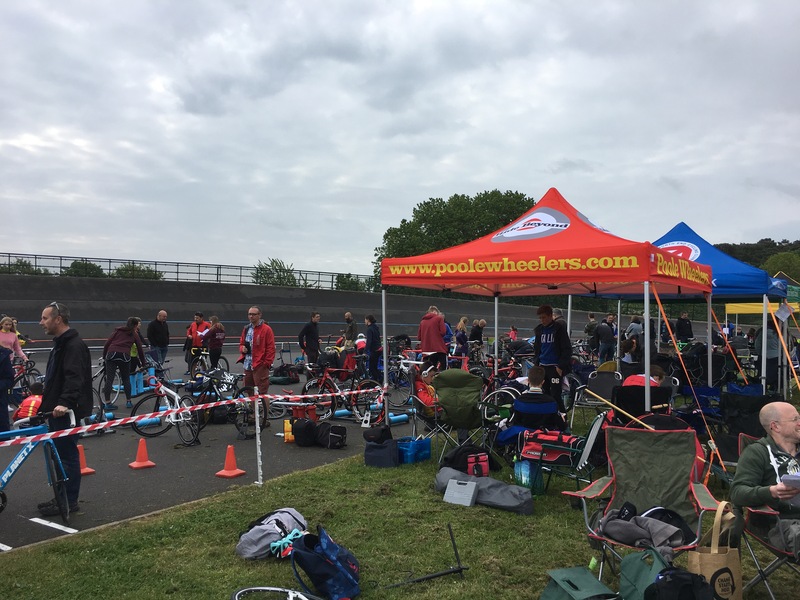 The sun is shining down on the Poole Wheelers Youth Omnium, providing perfect conditions for the 78 riders competing today. Provisional results are updated continuously on the results page. 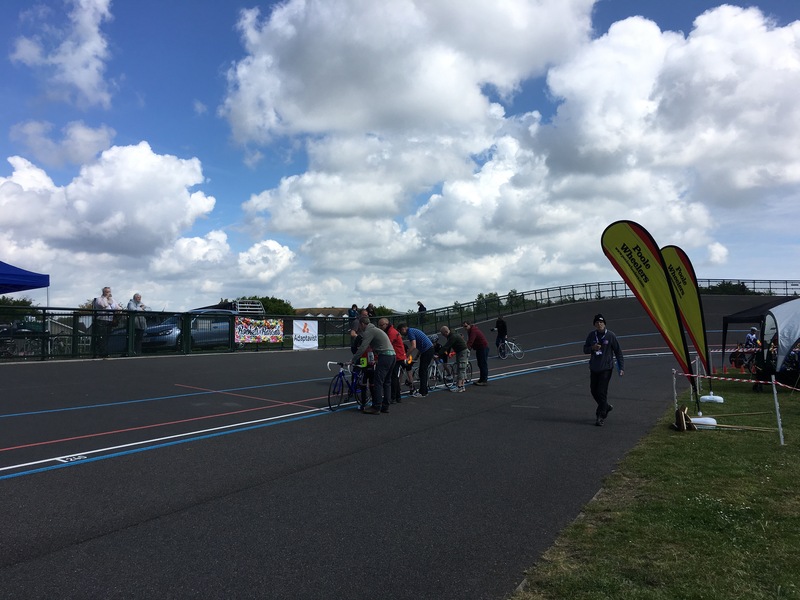 Official results will be published on the British Cycling website once verified.